Number of photos: 59 actual + 6 archieve. Paper: matte coated white 130 g/m3. 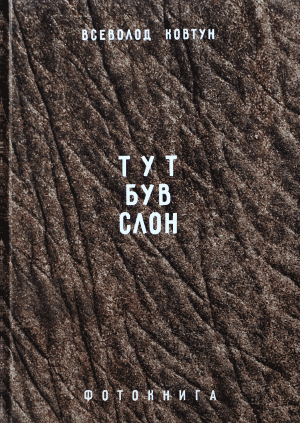 Language: Ukrainian with summary in English. 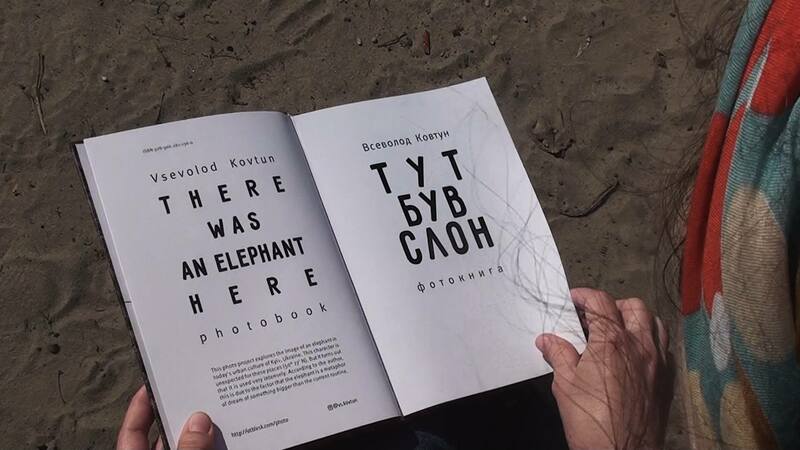 This photo project explores the image of an elephant in today’s urban culture of Kyiv, Ukraine. This character is unexpected for these places (50° 27′ N). But it turns out that it is used very intensely. According to the author, this is due to the factor that the elephant is a metaphor of dream of something bigger than the current routine.